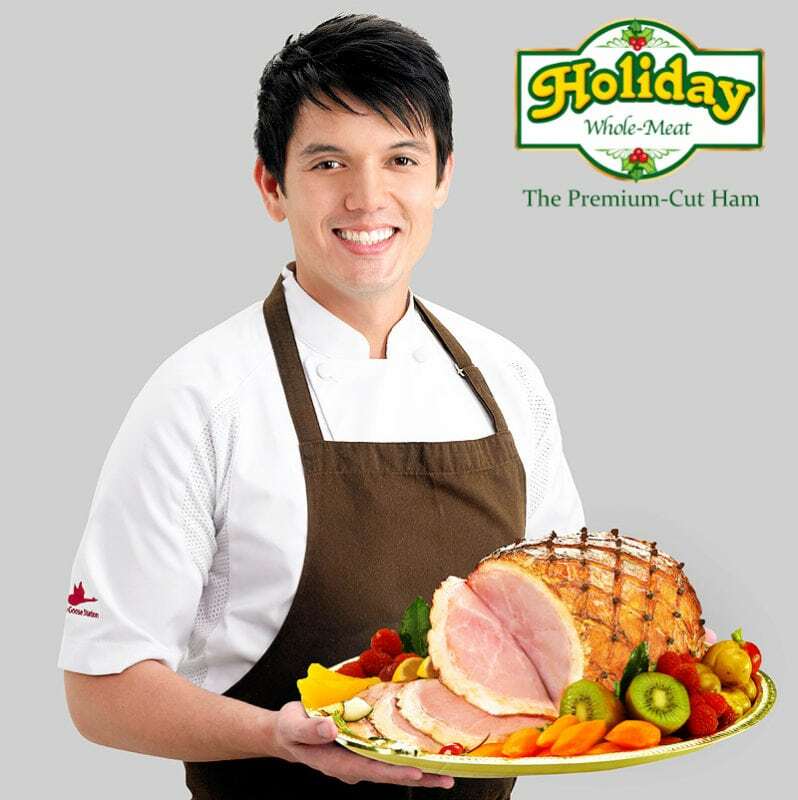 Ham is a mainstay in every Noche Buena table. And as a child, I never really liked ham. Only now that I have family and prepare our own Noche Buena that I learned the importance of Ham. It’s never complete without a ham. 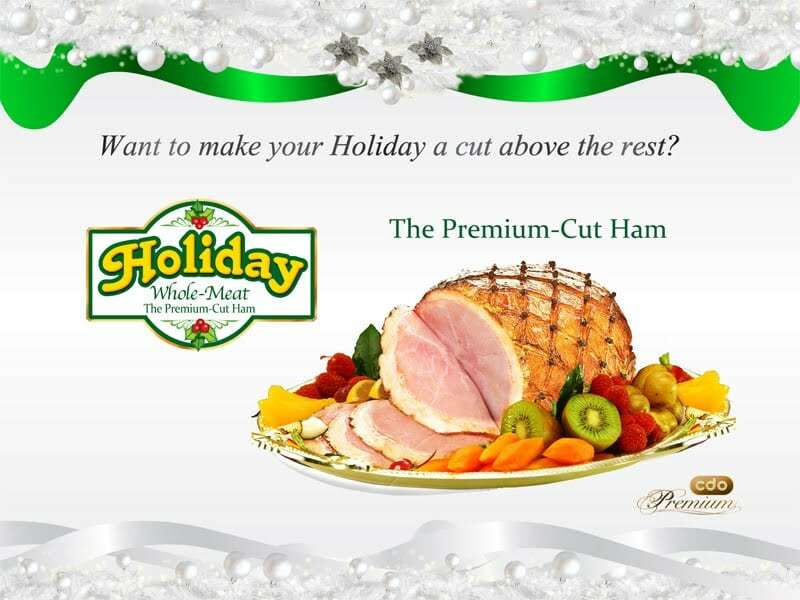 And when it comes to ham, there are more than a dozen of brands and I got to taste one that a cut above the rest.Holiday Ham- the premium-cut ham. 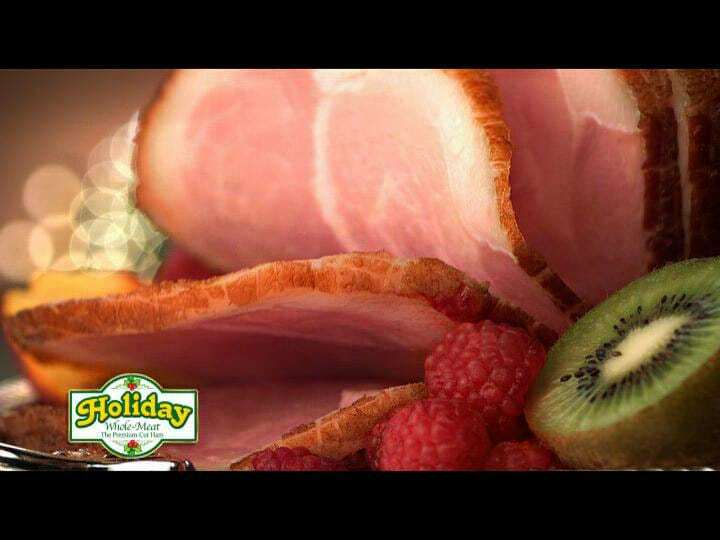 And why isHoliday Ham, a cut above the rest? First is that the Holiday Ham is made from one whole boneless meat from thehind leg which is the best cut of pork for hams. Hind leg ham is tastier and meatier compared to the more common shaped hams. Shaped hams are already processed and although brands would use meat from the other parts of the pork, nothing can beat the goodness found only on the hind leg of pork. Second, the Holiday Ham is a high-quality smoked ham. The net marks attests to that.Only whole-meat hams can be smoked in ham nets because if it isn’t, pieces would fall off. Lastly, Holiday Ham has no extenders. The appearance, taste and texture tell the truth. The ham is meat, juicy, and flavorful, and consumers really getthe best value for their money. 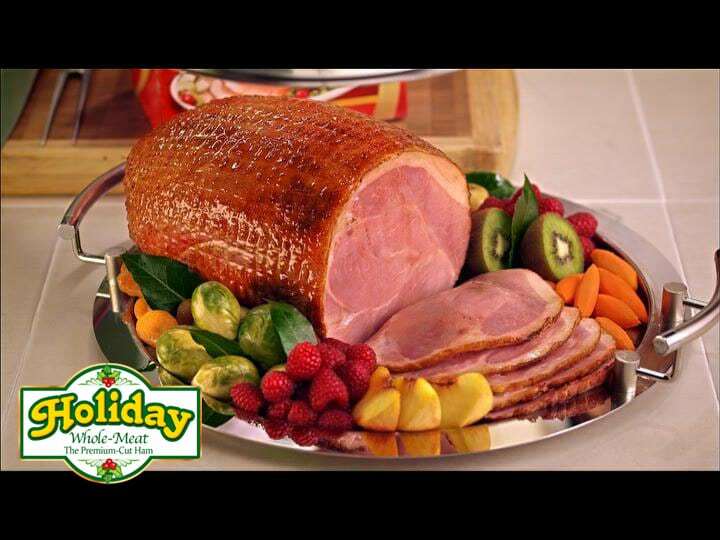 Learn more about Holiday Ham on Holiday Ham websiteand learn other ham recipes from Chef Rob. Like Holiday Ham on Facebook. Remember, LOOK for the NET MARKS. Whenever I see a ham, talagang nagugutom ako. Yummy!